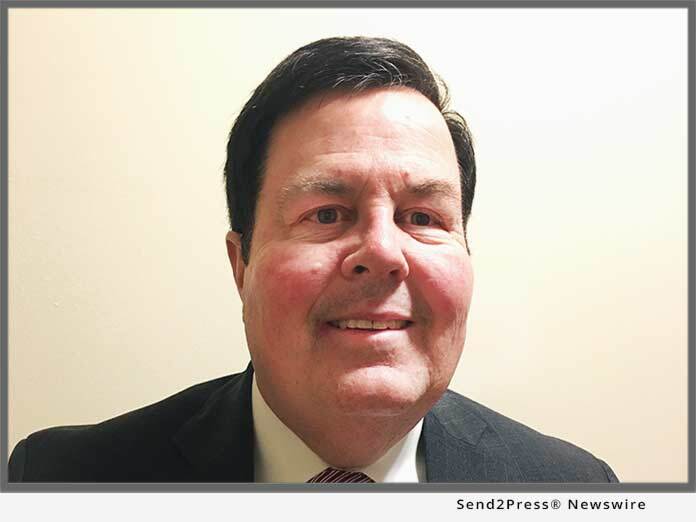 NEW YORK, N.Y., Nov. 26, 2018 (SEND2PRESS NEWSWIRE) — Frenkel & Company – an EPIC Company announced today that risk management and insurance professional Michael Power has joined the firm’s operations in New York as a Principal. 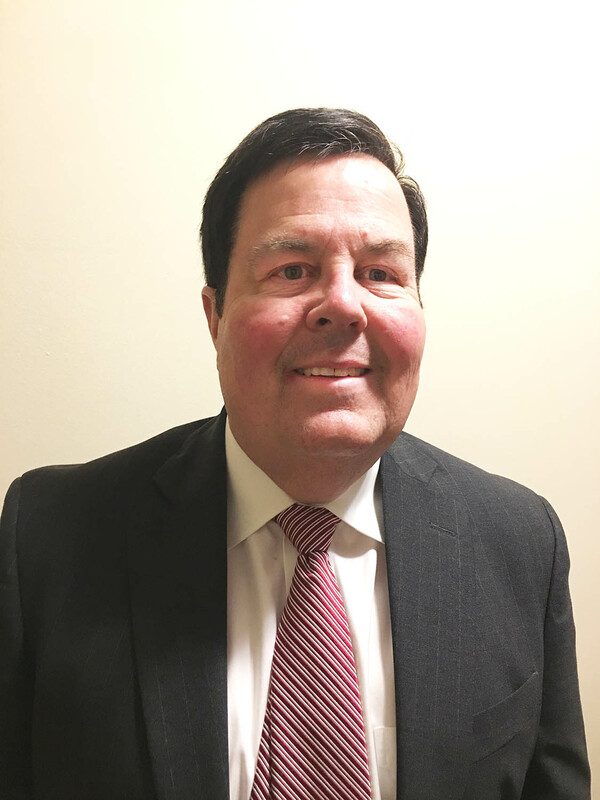 Power will be based in Frenkel’s New York, N.Y. office at 350 Hudson Street and report to Phil Remig, Northeast Region Senior Vice President, Operations and Sales. *Photo Caption: Michael Power has joined Frenkel & Company – an EPIC Company operations in New York as a Principal. "We are excited to further expand and enhance our operations in the Greater New York City area and across the Northeast with Mike's addition," said Phil Remig.